We’re quite familiar with Ninja’s knack for producing some of the most advanced and high-quality appliances on the market. 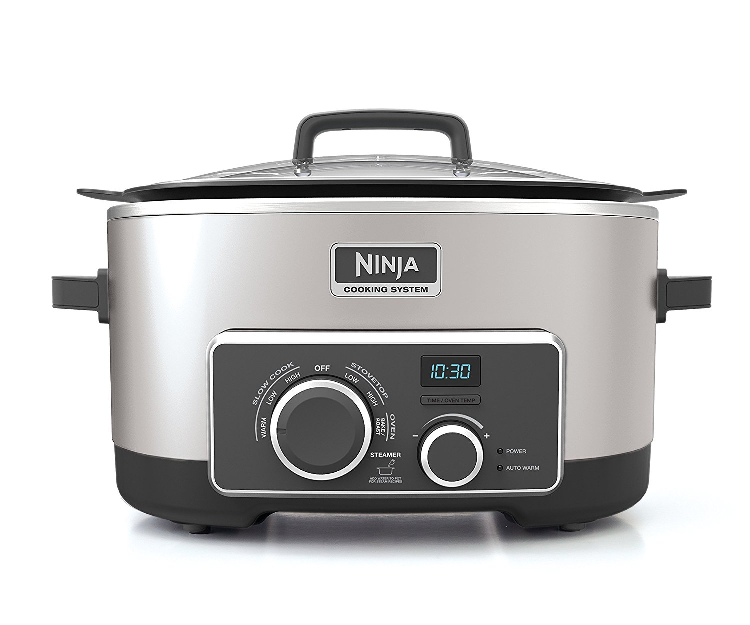 Their 4-in-1 slow cooker is no exception. The Maximatic Elite Gourmet is a lightweight cooker that’s bound to make an impression in smaller households. 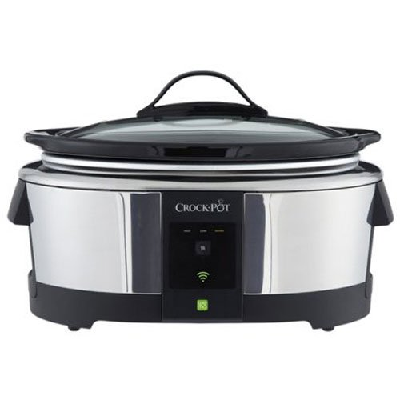 Crock-Pot’s latest advancement in slow cooker technology has produced a 6-quart cooker in conjunction with WeMo smart Wi-Fi. 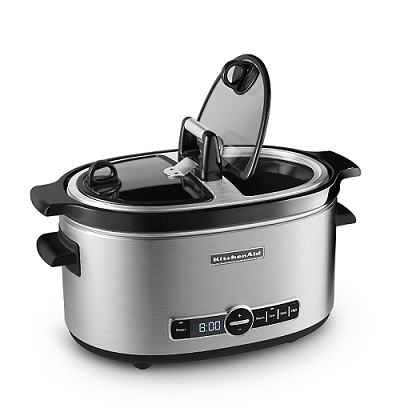 KitchenAid as a slightly different take on the slow cooker design, but adds some new abilities to further expand your slow cooking abilities. 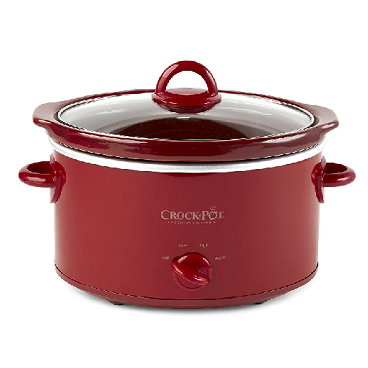 Crock-Pot produces some of the best slow cookers on the market. 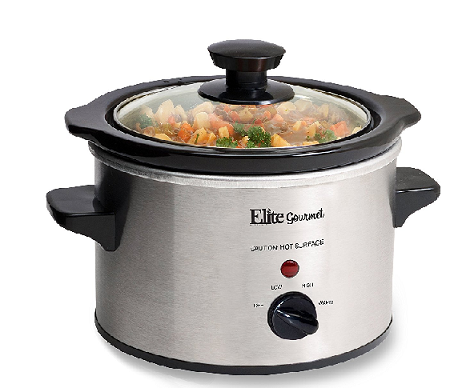 Read our review of their popular 4-quart cooker to discover all of its perks. 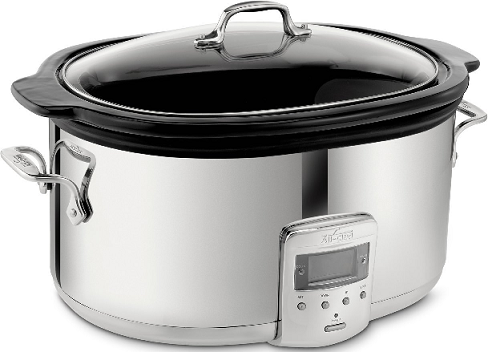 We’ve all heard of and raved about All-Clad’s cookware, but how does their slow cooker fare? Read on to find out. 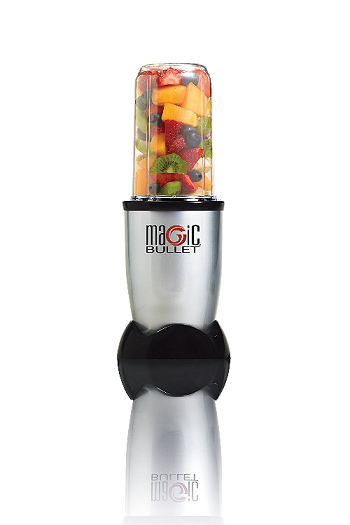 Magic Bullet’s MBR-1101 blender set is as simple as it gets. 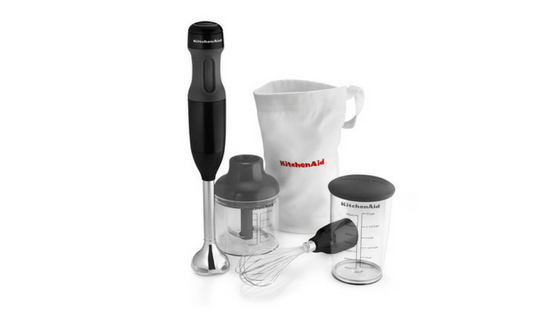 With one primary base and a single speed, this device is the best for quick and simple meals. 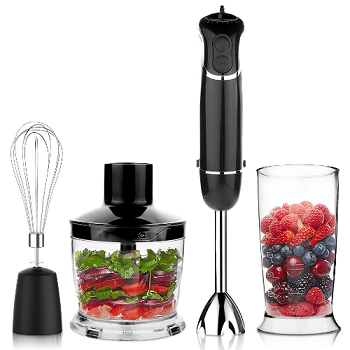 Nutri Ninja’s BL456 Pro Blender is your go-to device for smoothie making. Not too big, not too small, but just right to satisfy your smoothie crave. OXA Smart’s 4-in-1 system further expands on your abilities with a hand-driven blending system. Is it worth investing in? Read on to find out. The KitchenAid KHB23510B is one of the more unique blenders on our list, but don’t let the lack of a traditional blending design deter you. This system definitely has its perks.